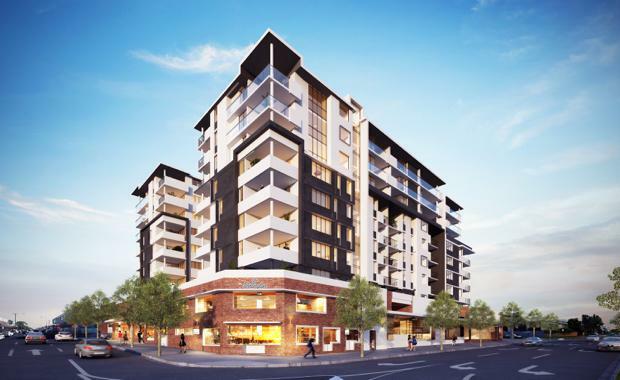 EPV Developments’ 'The Wellington' in East Brisbane recently recorded strong sales, achieving more than $40 million in apartment sales to date from a range of buyers. Dubbing itself 'the inner-city lifestyle development', The Wellington sold 67 per cent of its 127 one and two bedroom residential apartments, which are spread over nine storeys, with construction of the tower expected for completion in late 2017. The sales spread across the one and two bedroom configurations, with 45 one bedroom apartments sold and 40 two bedroom apartments sold. Apartment sales at The Wellington were driven by a variety of buyers, including young professionals who are taking advantage of the Queensland Government’s First Home Owners’ Grant, families looking for a secure and low maintenance living environment, and more mature buyers that are down-sizing from their larger homes. 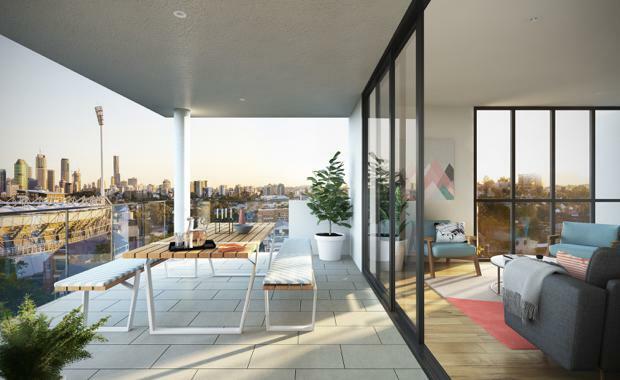 The majority of purchasers come from the Brisbane region, as well as Sydney-based buyers looking to invest in Brisbane’s growing inner-city apartment market. 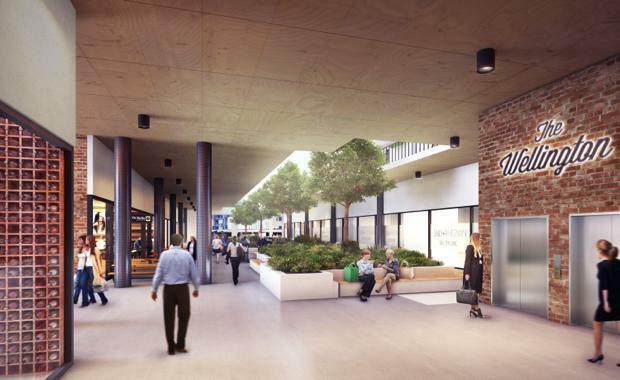 Total Property Group Managing Director and Marketing Manager for The Wellington, Adrian Parsons, said the volume of sales they experienced is reflective of a demand for East Brisbane’s inner-city apartment market. “The latest sales uptake indicates the East Brisbane apartment market is in demand, with 67 per cent of apartments sold at The Wellington - and now that we are past the Christmas period we are expecting sales to steadily increase in the run up to the project’s completion later this year," he said. “Part of The Wellington’s broad appeal is due to its central location, we have had enquiries from football and cricket fanatics who dream of living within a stones throw from the Gabba Stadium, as well as enquiries from doctors and medical professionals working at the Mater Hospital, who are working long shifts and find the idea of living close to both work and leisure opportunities highly attractive." The Wellington’s one-bedroom and two-bedroom apartments are available in a variety of floorplans designed to offer contemporary living and are priced between $339,000 and $560,000. The Wellington is positioned on the corner of Wellington Road and Overend Street in the high-demand suburb of East Brisbane, just a short walk from The Gabba stadium and the dining and shopping destinations of Logan Road and Stanley Street.